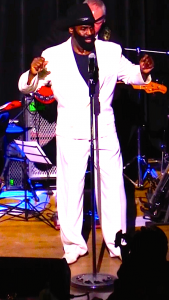 George Foxx is a charismatic singer with a deep, sultry baritone voice, physical similarities, and vocal nuances mirroring R&B icon Teddy Pendergrass. 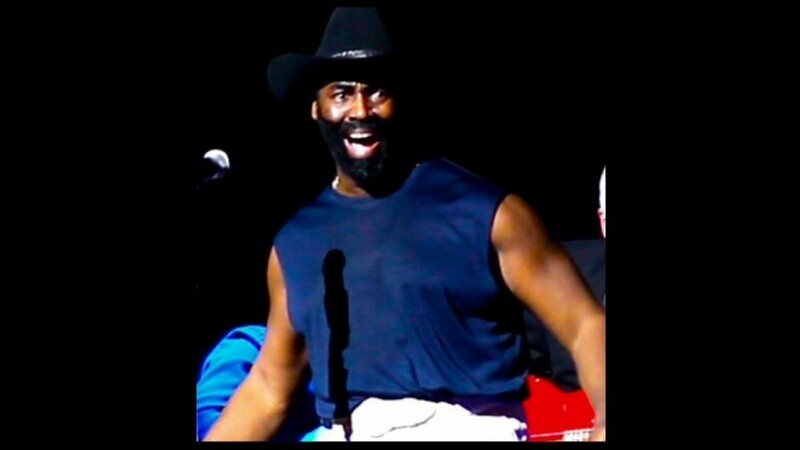 He has earned a strong reputation throughout greater Philadelphia and beyond by performing authentic, soulful music and paying tribute to the iconic voice, stylings, and music of Teddy Pendergrass. Foxx’s tributary show is consistently orchestrated with precision, allowing audiences to be seamlessly transported back to the days when the charismatic legend himself was on stage. That being said, there’s no time like the present to get #hookedon #georgefoxx! George Foxx’s Tribute to Teddy Pendergrass Show is, simply put, as realistic as it gets. Foxx and the George Foxx Experience Orchestra, include seven original members of the Teddy Bear Orchestra as well as Teddy’s daughter-in-law Felicia Pendergrass as one of the tributary show’s backup singers. 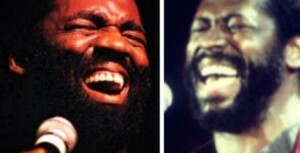 When they’re performing those legendary Pendergrass hits including “Close the Door,” “My Latest and Greatest Inspiration,” “Only You,” “The Whole World’s Laughing at Me,” and “Love TKO”, George Foxx and the G. Foxx Experience Orchestra recall the inspiring and soulful energy of Pendergrass’s original performances. Foxx has also been gifted with an extraordinary ability to closely connect with his audiences, creating an extraordinary show which epitomizes the intimate concerts of the late Pendergrass. It is aptly fitting that one the best tributes of Teddy Pendergrass also hails from Philadelphia. Theodore ‘Teddy’ DeReese Pendergrass was born in Kingstree, South Carolina in 1950, but moved as an infant to Philadelphia with his mother. 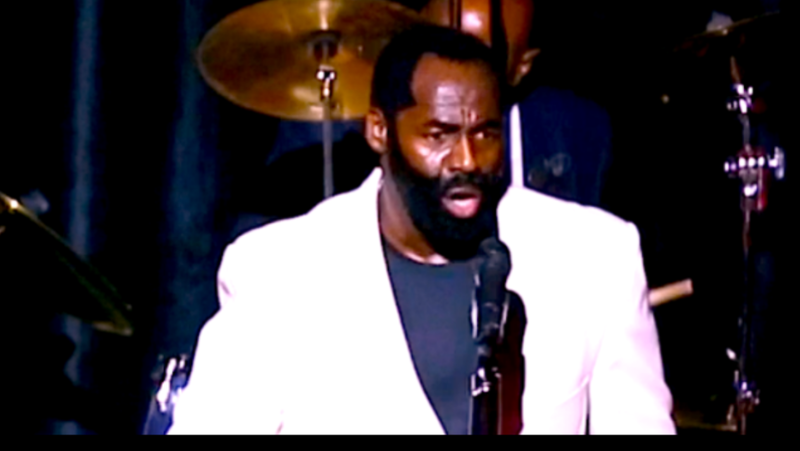 Pendergrass, a Grammy-nominated artist, spent the earlier years of his career as a drummer, and as lead singer for Harold Melvin and the Blue Notes. He was associated with Philadelphia International Records when he launched his solo career in the 1970s. In 1982, at the age of 31, Teddy Pendergrass suffered a devastating life-changing car accident which left him paralyzed from the chest down. 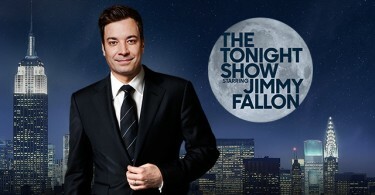 He persevered, however, and continued his magnificent career well into the 1990s. 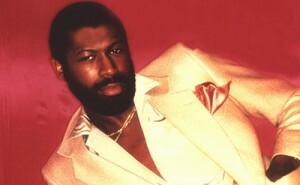 Teddy Pendergrass passed away in January of 2010. Get #hookedon Teddy Pendergrass-A Legend Who Still Rules Our Hearts at Hooked On Entertainment. 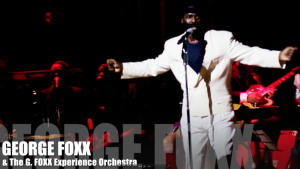 For over five years, George Foxx and the George Foxx Experience Orchestra have performed their Tribute to Teddy Pendergrass Show at innumerable community events, concerts, celebrations, and private/corporate events. 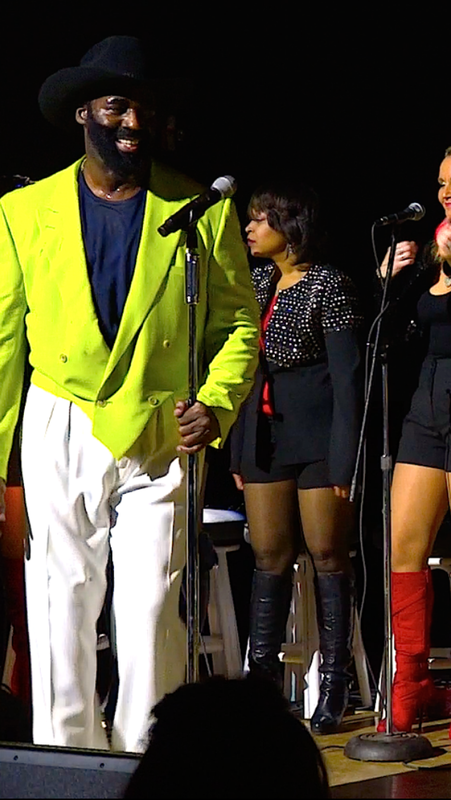 Members of the show remain deeply dedicated to their mission of keeping Pendergrass’s legacy alive and thriving. 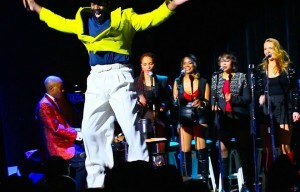 As a result, the Tribute to Teddy Pendergrass Show has become a veritable feast for the senses. Fans attending Foxx’s shows are elated to witness an authentic and live tribute to the Pendergrass hits and the iconic Pendergrass style they love, remarking how they were amazed by the tributary artist’s exhilarating and inspiring performances. 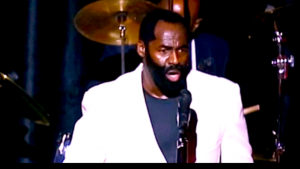 Pendergrass’s legacy continues as the Tribute to Teddy Pendergrass Show mirrors the original trademark musicality and performance stylings of Pendergrass and his Teddy Bear Orchestra. 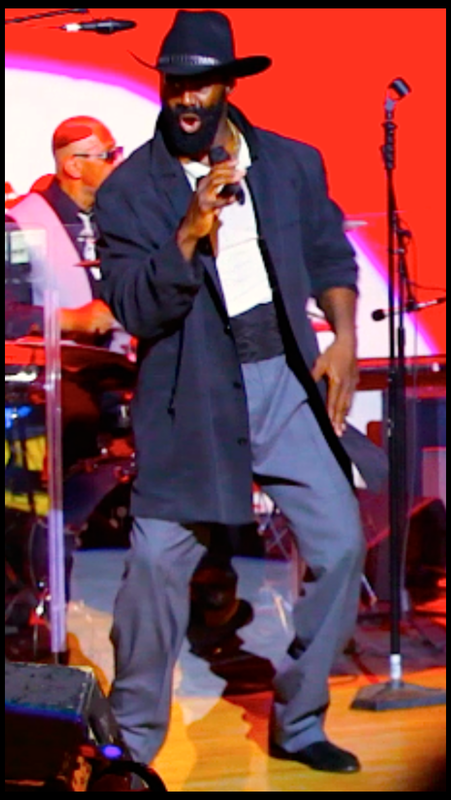 Follow George Foxx on Facebook, Twitter and Instagram. Visit the George Foxx Experience official website for a list of scheduled events and information. Much respect to this guy. He is what he delivers. 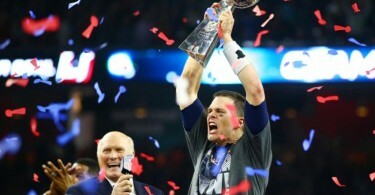 Pure awesomeness.